Large Hydraulic Press Machine . 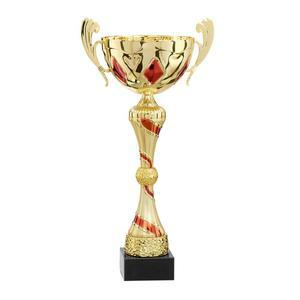 Press Trophy Cups By Hydraulic Press Machine. Polisher. 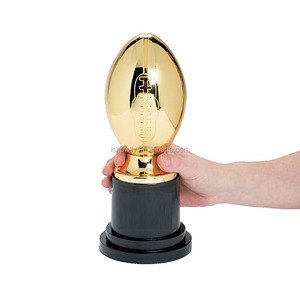 Trophy Cups are Polished By Polisher Before Plated. It's like a nod to the traditional practice of having a real deer head, but while putting a novel twist on it. Not only mere copies but rather translations from life, our sculptures bring the knowledge of small things that hide the sense of daily existence. 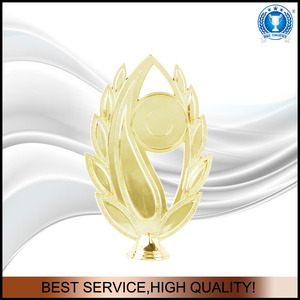 We are happy to have this chance to share our experience with you and provide you with the best possible service. We are specialized in designing and producing acrylic items. 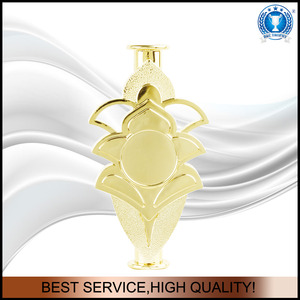 We are dedicated to providing high quality service and products to our customer. 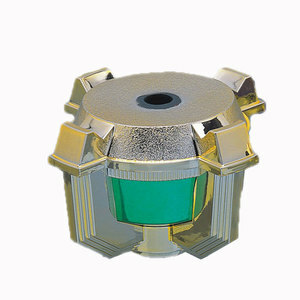 Our main market is North America Europe and Asian. 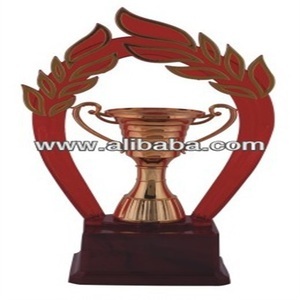 1 YRS Xianju County Shuxiang Technology Co., Ltd.
Alibaba.com offers 217 trophy assemblers products. such as metal, wood. You can also choose from home bed, filing cabinet. 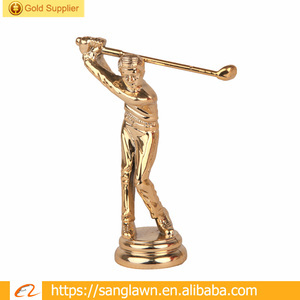 There are 217 trophy assemblers suppliers, mainly located in Asia. 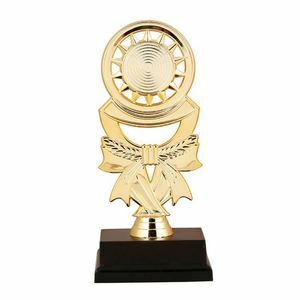 The top supplying country is China (Mainland), which supply 100% of trophy assemblers respectively. 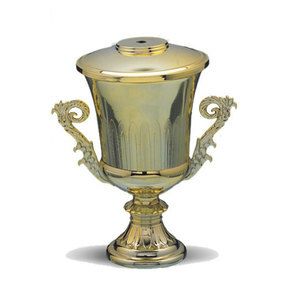 Trophy assemblers products are most popular in Northern Europe, Southern Europe, and South Asia.